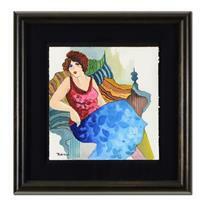 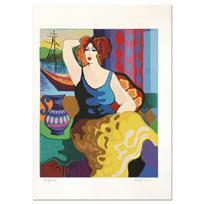 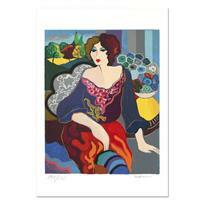 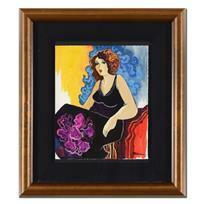 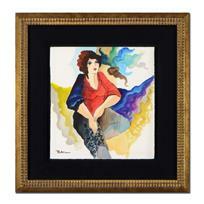 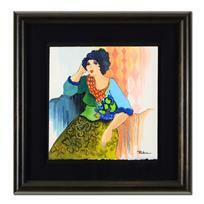 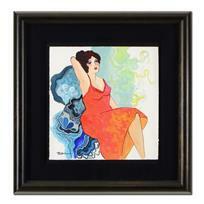 Patricia Govezensky, "Margo" Hand Signed Limited Edition Serigraph with Letter of Authenticity. 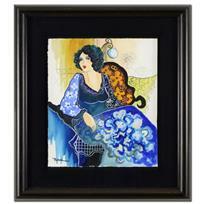 Patricia Govezensky, "Elizabeth" Hand Signed Limited Edition Serigraph on Canvas with Letter of Authenticity. 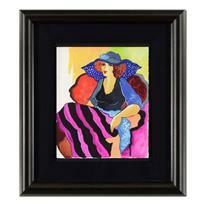 Patricia Govezensky, "Silence Beach" Hand Signed Limited Edition Serigraph on Canvas with Letter of Authenticity. 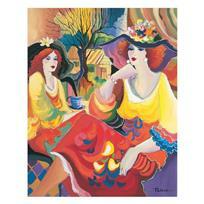 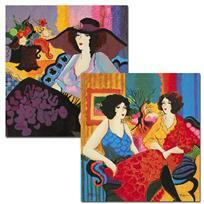 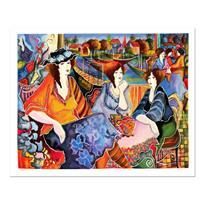 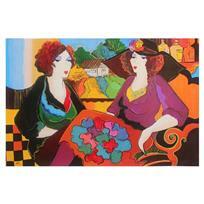 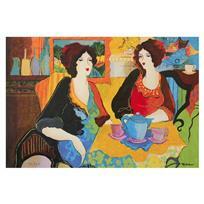 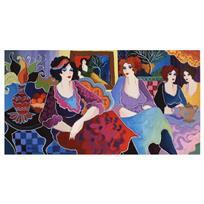 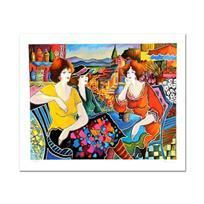 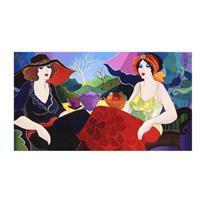 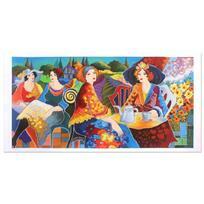 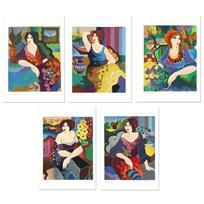 Patricia Govezensky, "Girl Talk" Hand Signed Limited Edition Serigraph with Letter of Authenticity. 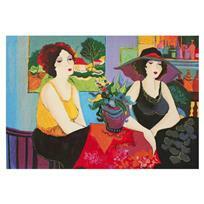 Patricia Govezensky, "Port Cafe Friends" Hand Signed Limited Edition Serigraph with Letter of Authenticity. 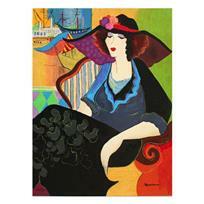 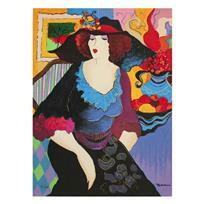 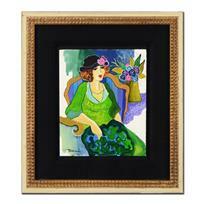 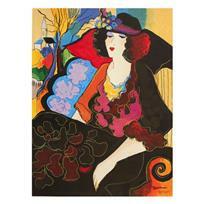 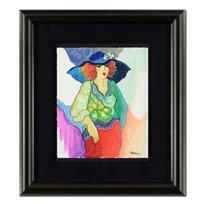 Patricia Govezensky, "Lady Chapeau" Hand Signed, Framed, Limited Edition Giclee on Canvas with Letter of Authenticity. 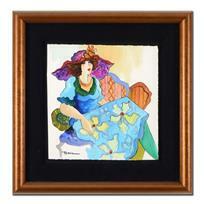 Patricia Govezensky, "Beautiful View" Hand Signed, Framed, Limited Edition Giclee on Canvas with Letter of Authenticity. 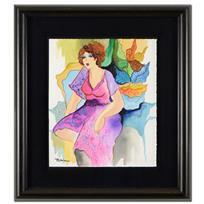 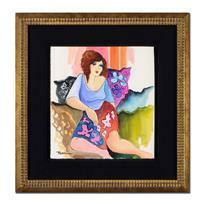 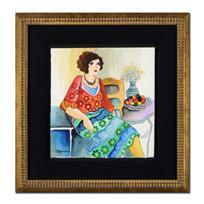 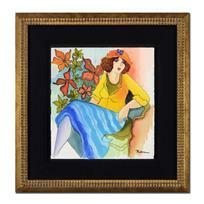 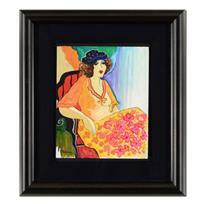 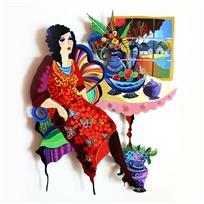 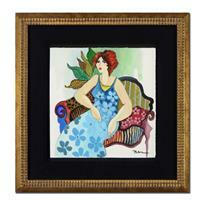 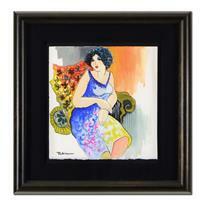 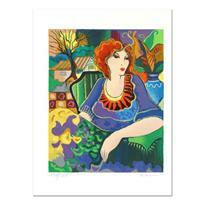 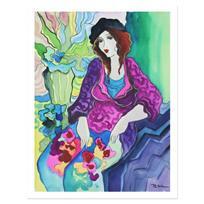 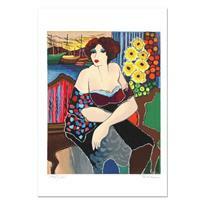 Patricia Govezensky, "Lady With Flower View" Hand Signed Limited Edition Giclee on Canvas with Letter of Authenticity. 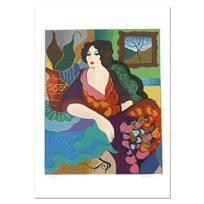 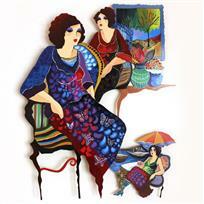 Patricia Govezensky, "Miriam" Hand Signed Limited Edition Giclee on Canvas with Letter of Authenticity.